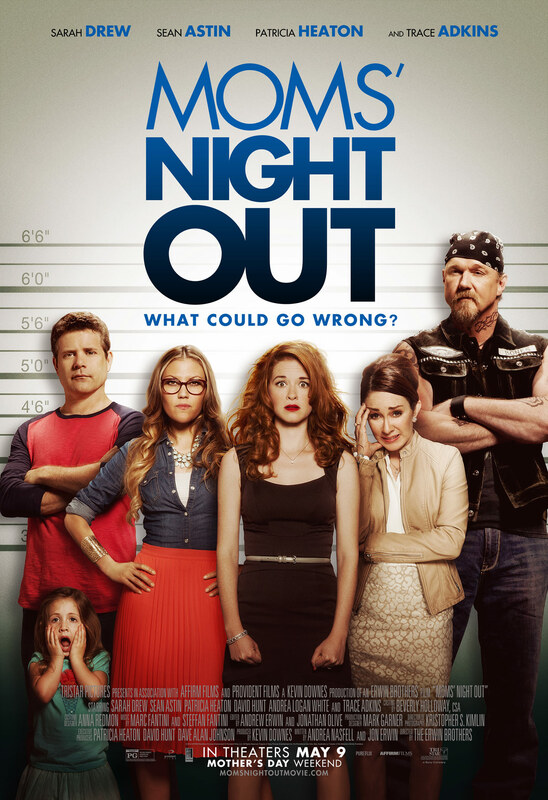 MOMS' NIGHT OUT is the wholesome and hilarious family comedy for Moms—and everyone who loves them. 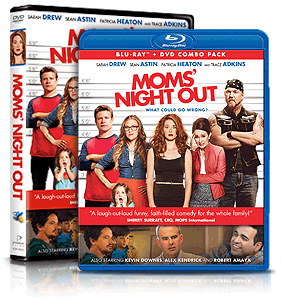 You can get MOMS' NIGHT OUT wherever you buy movies on Blu-ray, DVD, and Blu-ray/DVD Combo (which is only available at Christian stores). 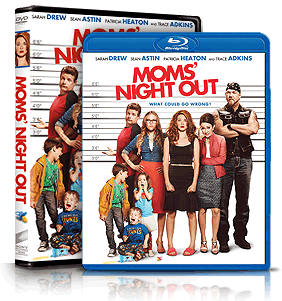 Be sure to pick up your copy today!